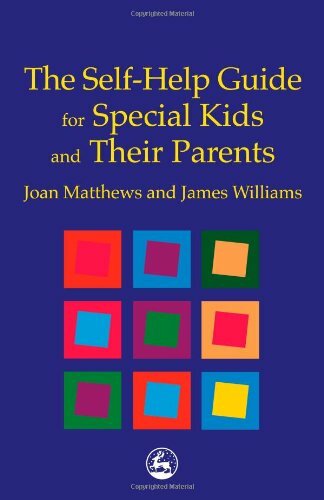 Authors Joan Matthews and her autistic son James Williams provide advise for special persons (SP). Book describes the problems that an SP may face, and the solutions which they have found to work successfully. Covers everything from eye sensitivity, to knowing how far away to stand from other people, to being polite when someone is crying.